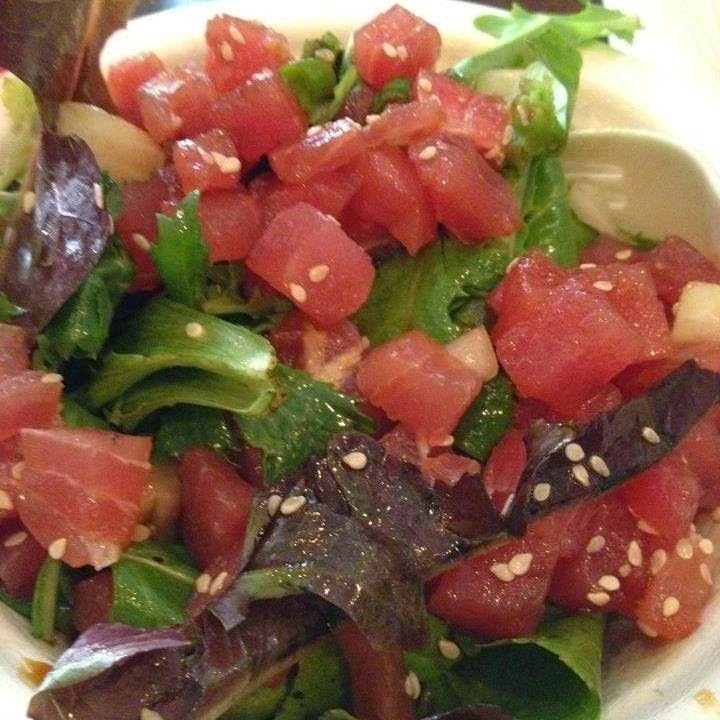 The San Jose Blog: Hawaiian Poke Bowl Coming to the SoFA Market! Hawaiian Poke Bowl Coming to the SoFA Market! A vendor specializing in Hawaiian Poke Bowls (spicy ahi tuna salads) will be opening up next to the Falafel Bar and Vero's Coffee in the SoFA Market. This should be ready sometime in the next few months and I can't wait for this place to open up. To follow more news related to Downtown's newest urban market, follow the SoFA Market Facebook Page. Konjoe is opening up a Ramen place at the SoFA Market. Grub Shack is closing on 1/17 per their Instagram.